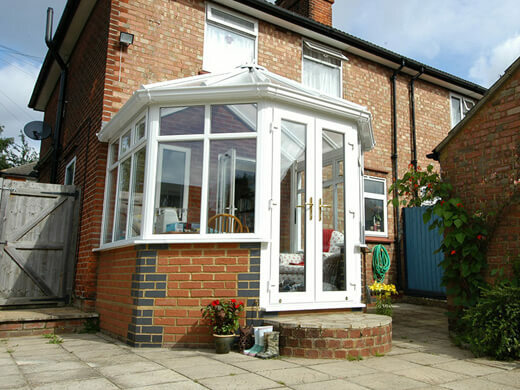 Currently, the Victorian conservatory is the most popular style with our customers, as it is often the image which people have in mind when they envision their home extension. This is because the Victorian conservatory is extremely versatile and suits all house styles – whether your home is a period property or a modern development. The distinctive features of a Victorian conservatory, include a bay front, a steeple, pitched roof, and ornate ridge details. Victorian conservatories should blend with the property seamlessly, providing a characterful addition to your home without distracting from its original character. Despite the age or style of your property, your Victorian conservatory will have modern double-glazing, electric ventilation and underfloor heating for ultimate comfort. For a truly seamless finish, your Victorian conservatory's exterior will match the colour of your property, to create a striking impact with impeccable attention to detail. Why choose our Victorian conservatories? 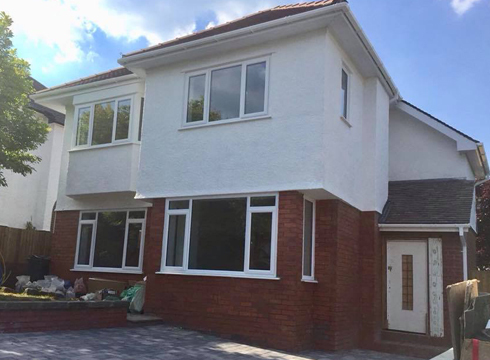 Despite this selection of classic features, your South Wales Windows & Doors Victorian conservatory will be constructed with modern materials, to suit whichever style you prefer. 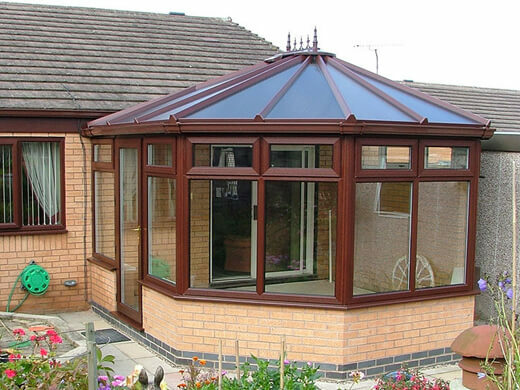 Victorian conservatories are a popular addition to homes all over Cardiff and South Wales. They increase your living space and let lots of light into your home. We have installed many gorgeous Victorian conservatories over the years – some of which you can see featured in this gallery. We have years of experience designing and installing Victorian conservatories, so our experts are more than capable of handling the tricky technical aspects of your project and guiding your from start to finish. 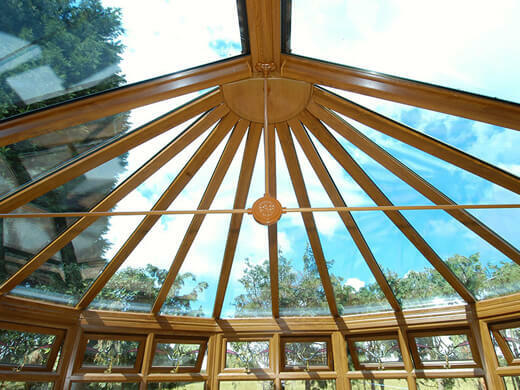 Our Victorian conservatories let lots of natural light flood into your home, creating a comfortable atmosphere. 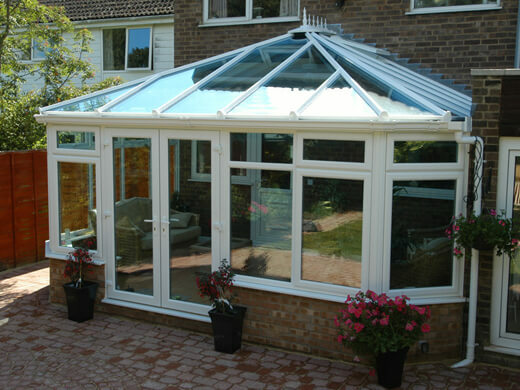 You will be able to enjoy the views of your garden easily from the comfort of your new Victorian conservatory. 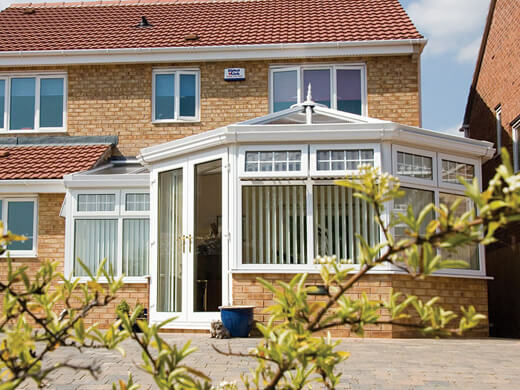 As with all of our products, our Victorian conservatories are uncompromising on security. This means you can buy our Victorian conservatories with confidence that you’re creating a safer home for your family. Our highly-trained and professional installation team will arrive on a day of your choice at the pre-arranged time. They’ll work quickly and efficiently to install your new Victorian conservatory, leaving minimal mess and limiting disruption in your home. If you would like any further information regarding our Victorian conservatories in the Cardiff and South Wales area, please fill in our online enquiry form or call us on 02920813488.